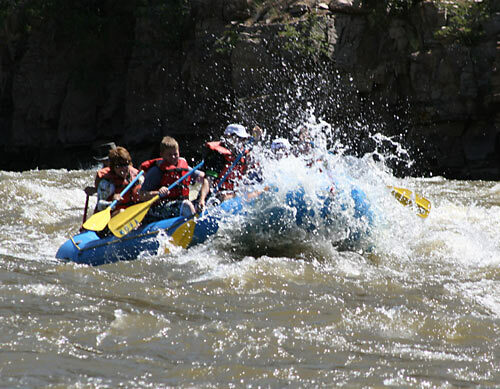 Enjoy the magic of Colorado from our favorite perspectives – from the back of a horse and from the front of a boat! Colorado's High Lonesome Outfitters teams up with Colorado River Guide for a double fun filled day. 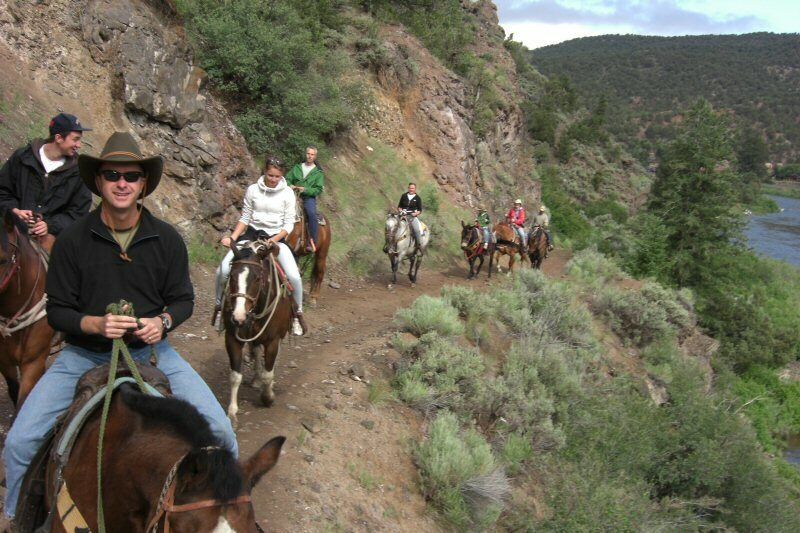 Our “Saddles & Paddles” day adventures will be very small and exclusive rides for a limited number of guests. Please reserve early! We will gather at State Bridge Landing. 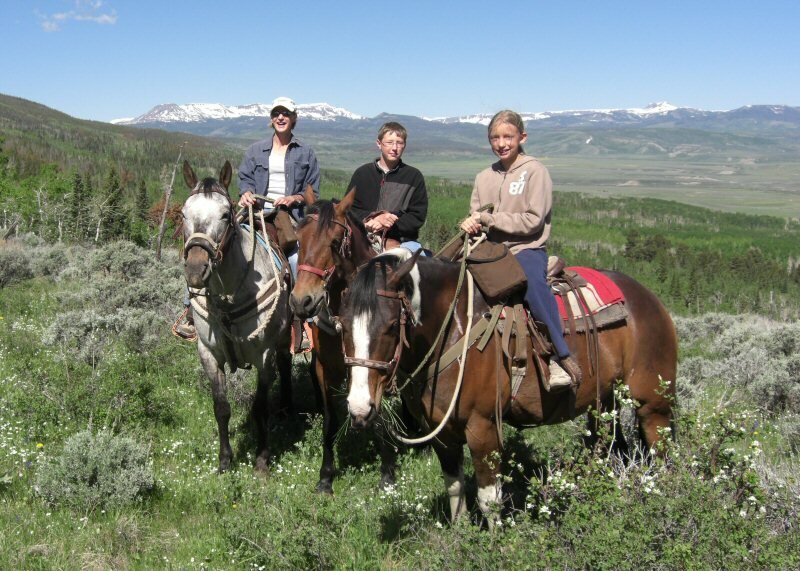 You will climb aboard one of our famous horses or mules for a beautiful horseback ride up the Piney River. You will be traveling some of the way along the old stagecoach trail, past an old homestead, under bald eagle rock, and up to some of the most magnificent views in the state. Keep an eye out for wildlife! Back at the landing, we will serve up a delicious picnic lunch. 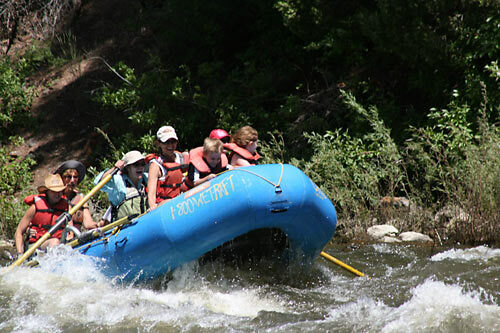 You can change into appropriate river attire and off you go to your Colorado River adventure. Proper Attire for “Saddles”: Long Pants, sturdy shoes are required for riding. It’s also a good idea to bring along a light shell, windbreaker or rain jacket. We provide helmets if you want them. 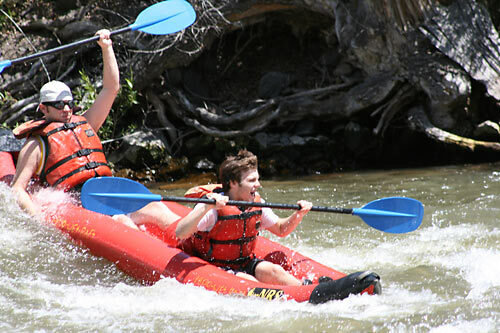 Proper Attire for “Paddles”: Shorts, t-shirts, bathing suit, sport sandals or shoes you don’t mind getting wet. Don’t forget your camera, sunscreen & water for both trips. 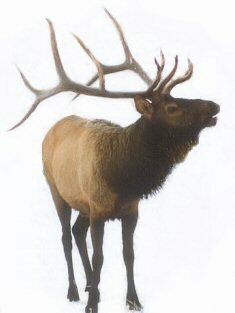 * We expect all of our clients to respect the forest and surrounding area, and comply by all rules of backcountry ethics. We provide you with specific rules and regulations when you book your trip. Click on any photo below to enlarge it. Then click on your back button to return to the page.